ARE YOU ON COURSE FOR A COMFORTABLE RETIREMENT? A recent study showed 15% of retirees do not have enough money to live comfortably. 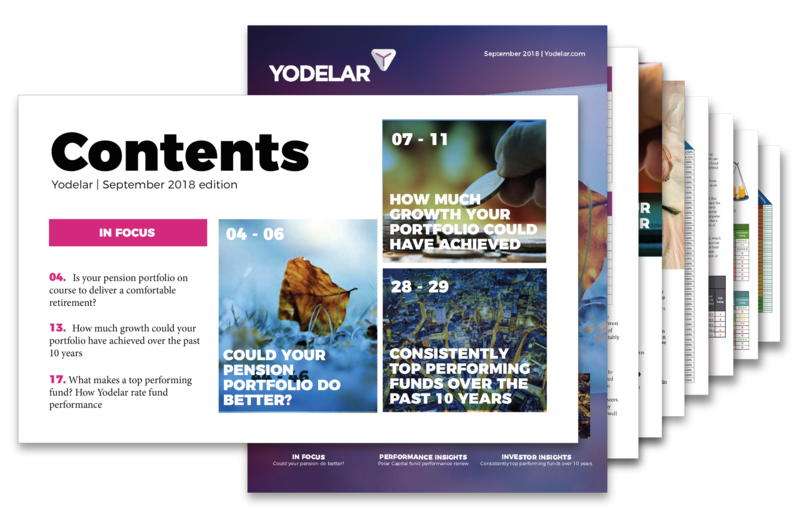 Our latest feature looks at how challenging your pension portfolio and the funds within it could significantly increase your future pension provisions and the quality of your retirement. Could you achieve more by investing with fund managers that have consistently outperformed other same sector funds? Access this edition plus all premium features. Subscribe today for £1*. Could your pension deliver better returns? Access bespoke performance analysis on the most popular fund managers, top fund reports, and the latest fund manager league table. 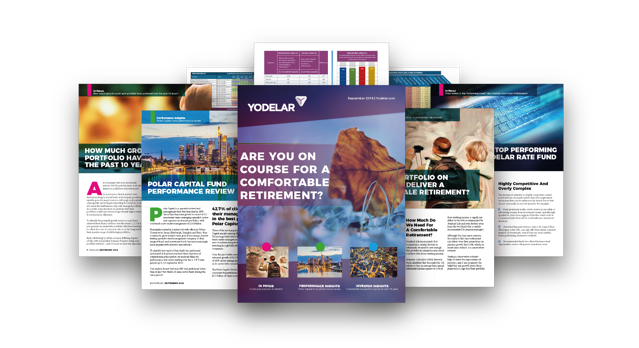 This months edition analyses why more investors are retiring with less income than they need for a comfortable retirement, exploring how they could improve pension performance through research and fund choice. Our research team completed an independent performance analysis on all 47 funds managed by Investec. 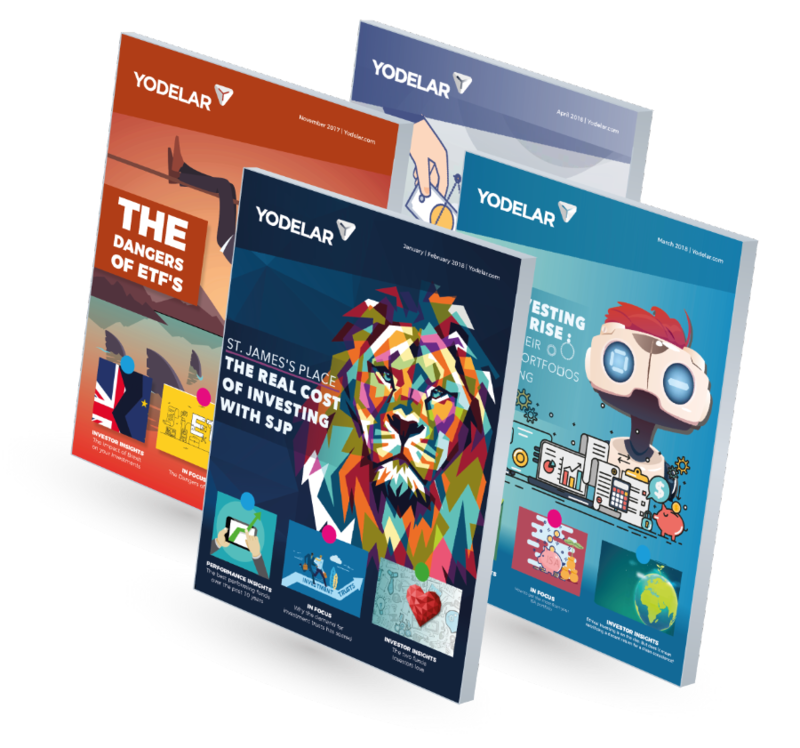 Access the last 1, 3 & 5-year cumulative growth figures for each fund up to 1st September 2018. Each fund is rated 1 to 5-stars based on their ability to perform better or worse than all same sector funds. NOT HAPPY WITH YOUR PENSION RETURNS TO DATE? Access 5 portfolios developer by our research team to suit 5 different risk profiles and see what your pension could have achieved over the last 10 years if you were invested in consistently top-performing funds.